POSCOM provides your business with all your point of sale needs, down to the smaller yet necessary details like receipt paper, roll labels, ink ribbon, cards, and EFTPOS wetcovers. 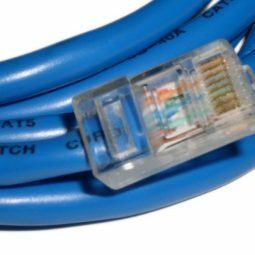 Our range of EFTPOS consumables are manufactured at only the best quality suitable for your EFTPOS hardware. Rest assured that POSCOM has you covered with excellent and reliable point of sale solutions. 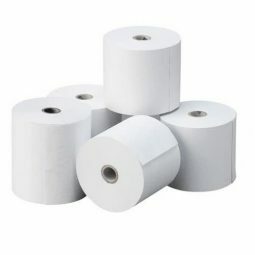 Our thermal EFTPOS paper rolls are essential for thermal printers due to their unique heat-sensitive qualities. Thermal printers require no ink to create an image or text, so the thermal paper is coated in heat-sensitive coating to react with the heated printer head. This makes them very sensitive to heat and friction. To find out if your receipt paper is thermal, simply run a finger nail or sharp object along the surface. 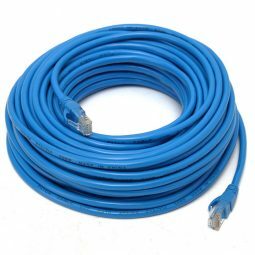 If it creates a grey line, it’s a thermal printer. 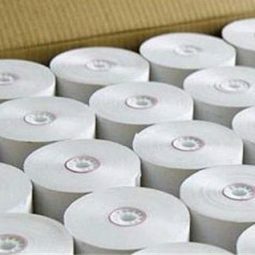 Bond paper rolls use traditional ribbon ink to create text on receipts. 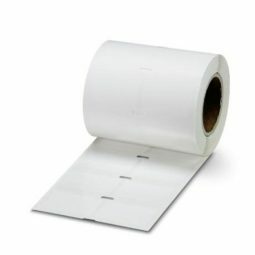 The POSCOM range of Bond paper rolls suit most point of sale receipt printers, cash registers, and EFTPOS terminals. 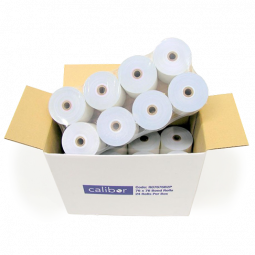 Our label rolls are white and unlabelled, perfect for creating custom sticker labels. 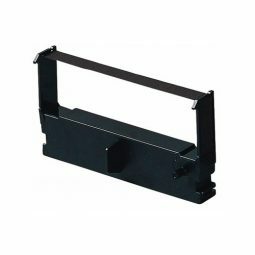 We stock printer ribbons suitable for a variety of cash registers and receipt printers. Choose from red/black printer ribbons or standard black printer ribbons. Protect your valuable EFTPOS machine from moisture, dust, and grime. 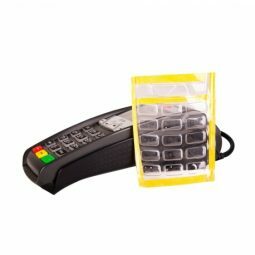 Our affordable range of EFTPOS wetcovers are available for our listed EFTPOS models. If your business is constantly on the move or if your EFTPOS is subject to harsher environmental conditions, a protective EFTPOS wetcover is a great investment. We also carry card consumables in yellow, white and silver.